Under arrest for nearly 15 months, a Turkish teacher who was accused of having links to Turkey’s Gülen group, has reportedly died of cancer in Balıkesir’s Kepsut Prison. 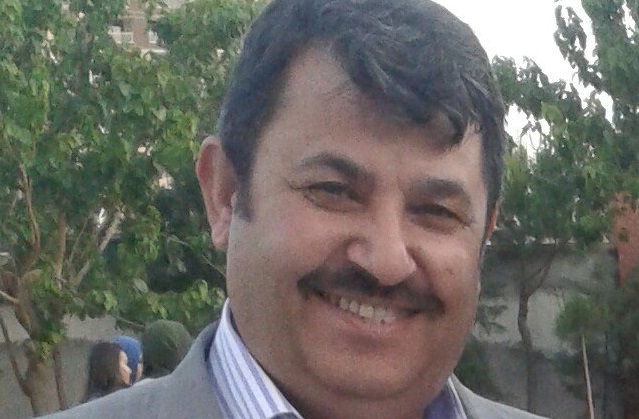 According to several Twitter accounts, Lokman Ersoy, who was fired from his job after a coup attempt on July 15, 2016 and subsequently put in pre-trial detention over coup charges, died January 7of gallstone tumor. Ersoy was among some 60,000 people who were arrested over links to the Gülen group, which the government accuses of masterminding the July 15 failed coup attempt. Ersoy’s family members earlier requested, albeit to no avail, trial without arrest underlining that he had had health problems. Öğretmen Lokman Ersoy kaldığı Balıkesir Kepsut cezaevinde kansere yakalanmış tedavisine zamanında başlanmasına izin verilmemiş idi.